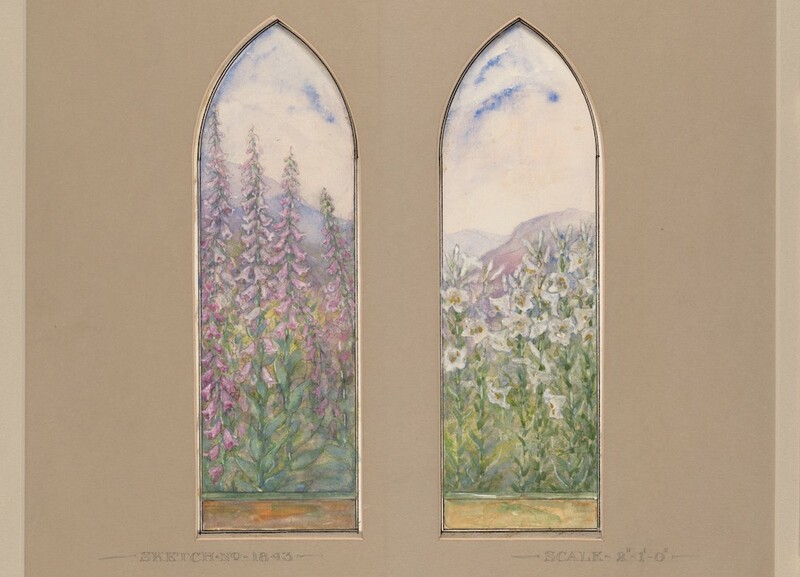 Designs for McCormick Windows, by Louis Comfort Tiffany. Image courtesy of the Metropolitan Museum of Art. Such existential courage you have! Such bravery born out of despair! pray for drought. For earthquake. Paul Willis is a professor of English at Westmont College in Santa Barbara, California. His most recent collection of poetry is Getting to Gardisky Lake (Stephen F. Austin State University Press, 2016).